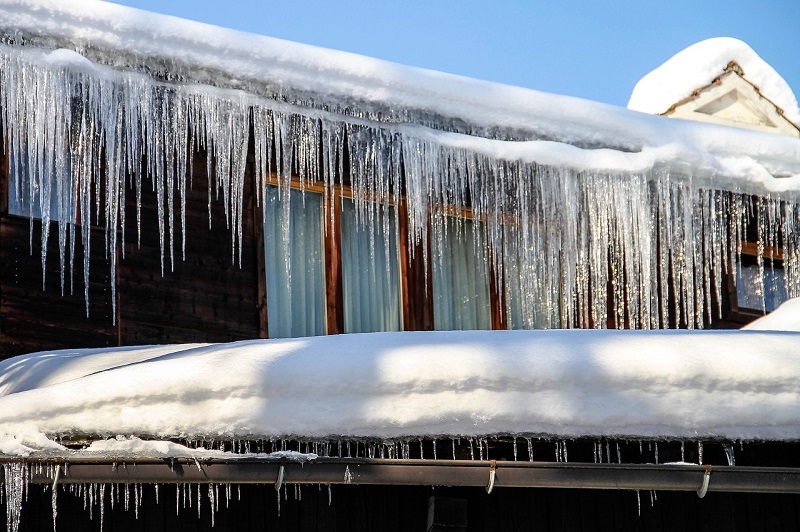 No matter whether you live in a warm or cold climate, the durability of your roof can depend on numerous reason. The major culprit can also be improper insulation,low-quality materials and even insufficient care of shingles. Since the pivotal point of the entire house is the roof, here are some advice on how to prolong its lifespan. First things first, you should detailedly inspect your roof. 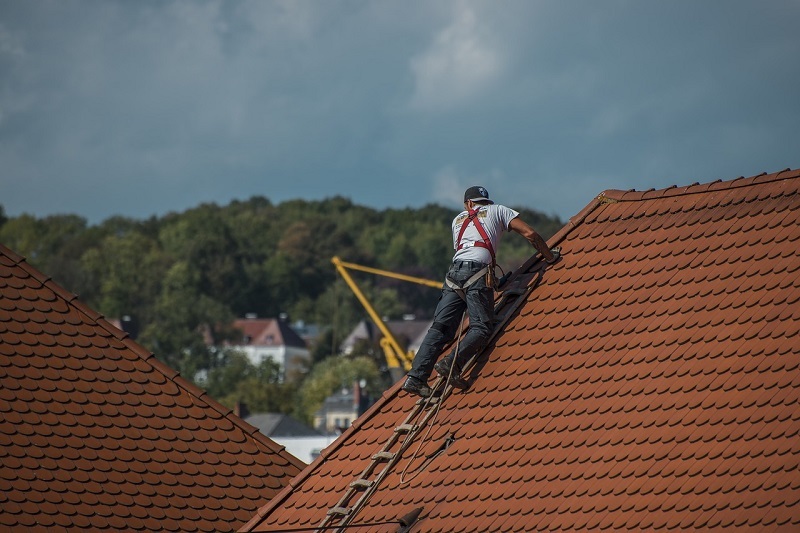 You shouldn’t wait until there are some severe damages to repair your roof, but rather always be alert and prepare for any mishaps. Since a number of things can go wrong, it is essential to ensure everything is in its place. Check the skylights, because debris can get stuck around the skylight and then the seal around them can loosen, hence the water could easily enter your house. Then, check the sealing around the ventilation system and chimney. Just like with the skylight, sealing is important in order to keep the moisture away from the house. Immaculate inspection from time to time can definitely prolong your roof's lifespan because you would notice any cracks in time. 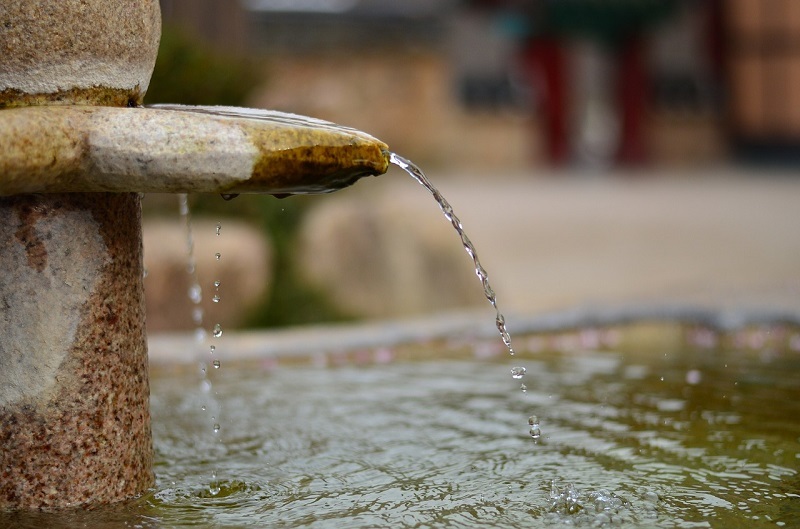 You might not be aware of it, but gutters can easily clog. What is more, clogged gutters can ruin the paint of your home’s exterior, overflow the basement, but the worst case scenario can happen when that overflow goes up. That’s right, overflow can go upward when leaves pile up too deeply can wick into roof and sheathing and even rot roof rafters. Regular maintenance and cleaning of the gutters will prevent that from happening. Make sure that you clean the gutters twice a year, in spring and fall. Unfortunately, many factors could lead to roof damaging. Heavy snowfall which can add weight to the roof, a large tree branch falling on the tiles and cracking them, and so on. However, if that happens, you can still secure your rooftop and repair it, in order to prolong its lifespan until you decide to completely replace it. You can remove any hanging branches around the house and replace a few damaged tiles. Since that kind of job can be rather risky, you had better find professional help to remove the damaged objects. 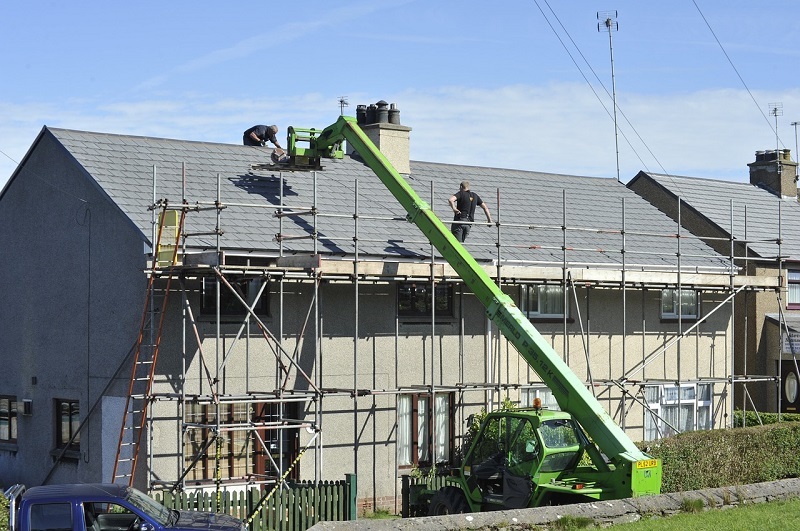 By renting a cherry picker from Universal Mobile Tower Hire you would get the quality help of clearing out any roofing damages safely. Many shingle roofs absorb heat, and if you haven’t insulated your attic properly, interior spaces could heat up. Also, too much moisture in the attic can will result in mold that can damage the roof. One advice is to ventilate the attic as often as possible. Next, insulate the attic and roof thoroughly. By insulating the roof you would also protect the entire structural elements of your house. Moreover, proper insulation of your roof will help you control the energy bill, give you more comfort and maximize the lifespan of your roof. A roof can be plagued by anything. From various dirty debris to ice buildup. As you have to clean the gutters and sealing, the same is with the whole roof. Especially debris and mold can cause fungal and algal growth on your roof, so you should use a good bleaching solution to clean out those pests from the roof. When it comes to snow, use a roof rake to dislodge snow, or get a telescoping pole and work from the ground. Regular maintenance can undoubtedly prolong the lifespan of your roof. If you are not able to do all the work by yourself, contact some experts. Beautifully cleaned and aesthetically maintained roof will ultimately extend the life of your roof. Bio: Patrick Adams is a freelance writer and rock-blues fan. When he is not writing about home improvement, he loves to play chess, watch basketball, and play his guitar. More than anything, he loves to spend his time in his garage, repairing appliances and creating stuff from wood.